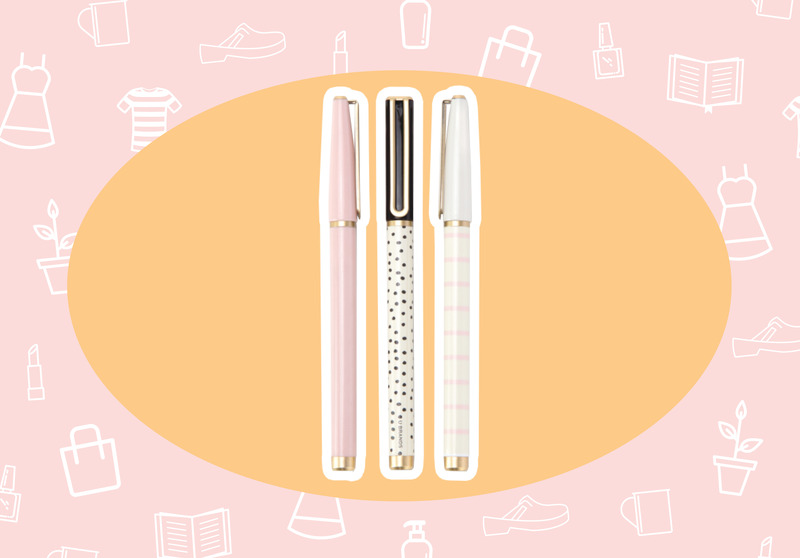 This eyeliner is the secret to a perfect cat-eye. 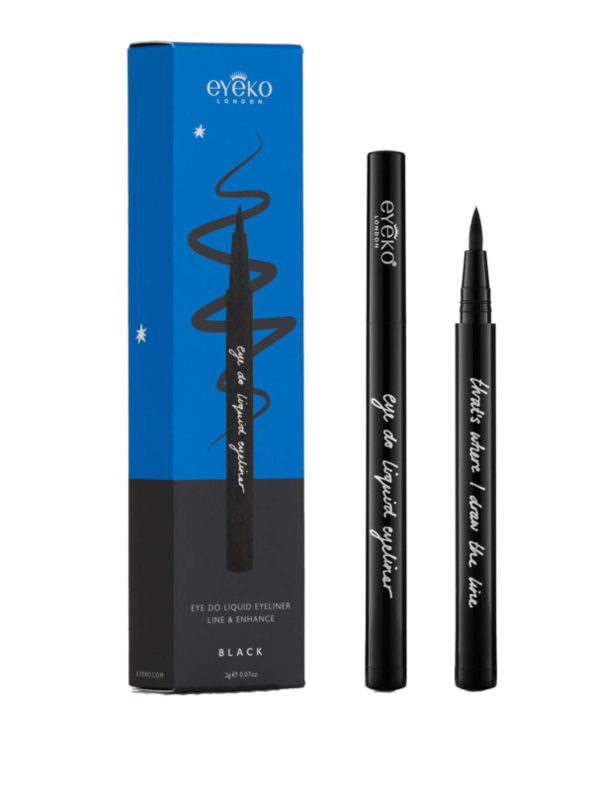 Not too inky, super easy to use (the felt tip helps you draw a perfect line), Eyeko’s Eye Do liner will become your eye makeup go-to. When I’m stressed, my chin breaks out. I think it’s because my go-to position whenever I’m overwhelmed is jaw-resting-on-palm-of-hand, and this apparently has major consequences. But luckily this catastrophe is reversible. 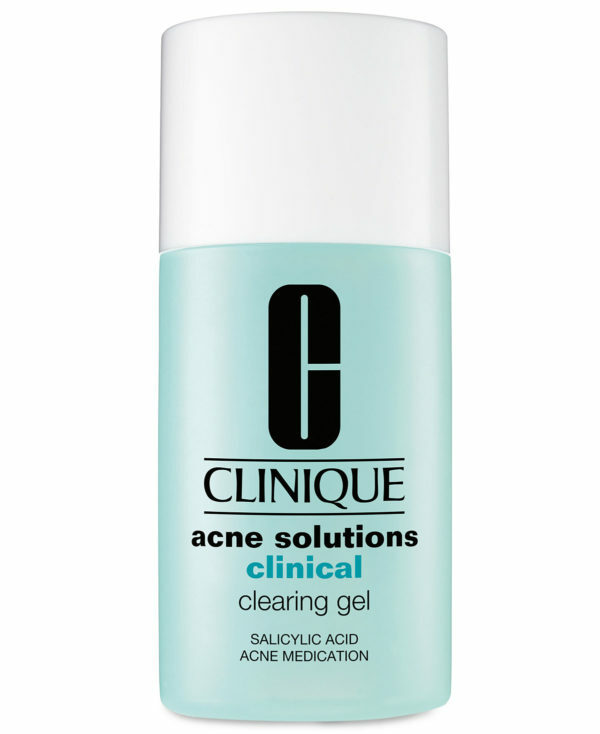 I’ve been using Clinique acne solutions clearing gel since college — a tiny swipe of this stuff dries out your zit overnight, making it way less inflamed and pissed off. Gigi Hadid is doing it. Selena Gomez has done it. 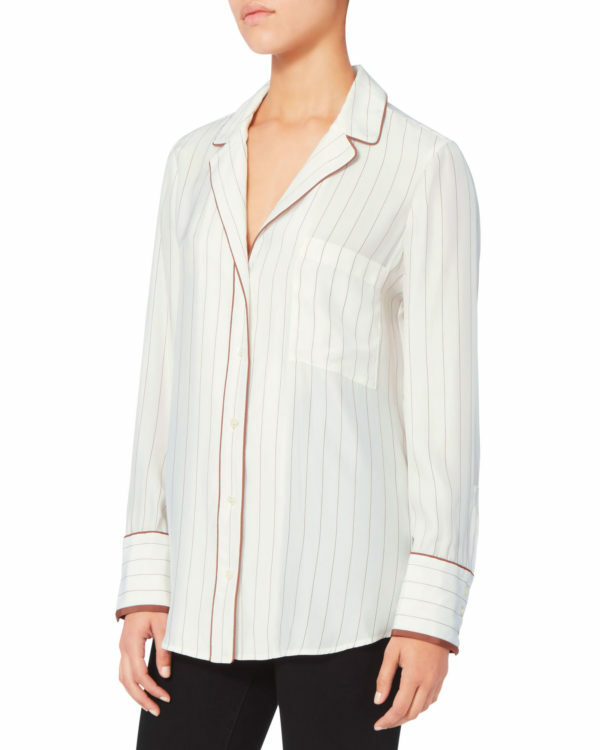 All the cool girls are wearing pajama tops as blouses! I think I might take the plunge and try it out for myself — I mean, it has to be comfy, right? I moved into a new place not too long ago, and during the move I managed to break a bunch of my wine glasses. 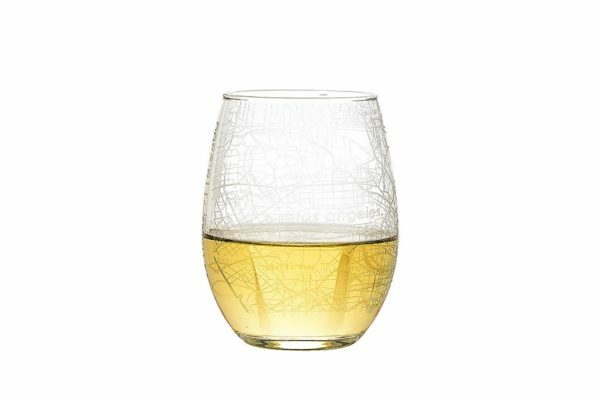 I’m in need of a new set, and I love these stemless ones with maps of Los Angeles etched into the glass. 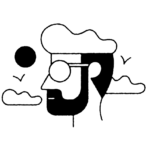 Madewell teamed up with Milk Bar, fusing fashion and baked goods in a way I only thought possible in my ~dreams~, y’all. I love a comfy Madewell T-shirt, and I love a cookie, so clearly I’m all about this kicky tee with a Milk Bar cookie peekin’ outta the pocket. What can I say? This collaboration just GETS ME. Call me old-fashioned, but I like to keep a physical datebook. I rarely use my phone for that stuff. What can I say, I’m a pen & paper kind of girl. Because I rely so much on my agenda, I always have to keep a pen nearby. 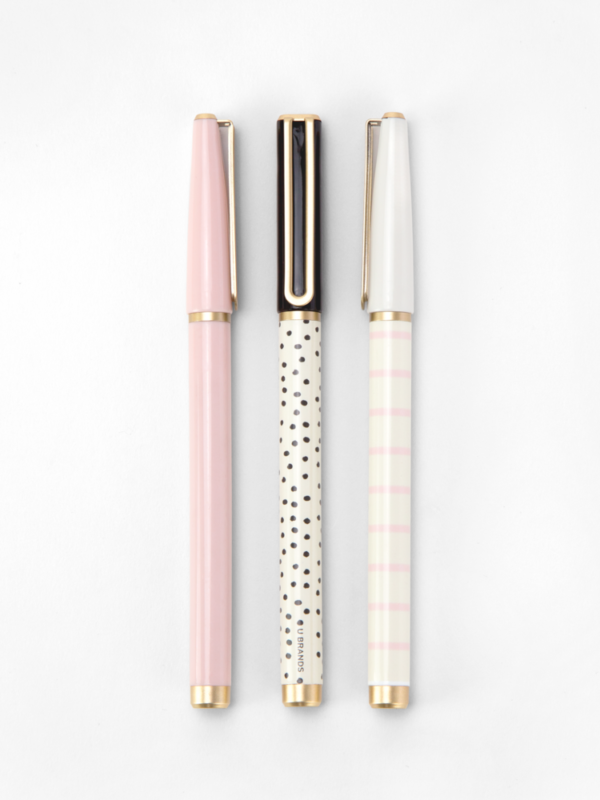 I love these pretty patterned ones from U Brands.